The HumanTouchTM system not only guarantees the optimal performance of Lumascape luminaires, it also reduces external glass temperatures to human-friendly levels for public spaces where safety is the priority. HumanTouchTM ensures the temperatures of all the internal components are actively maintained well below their maximum safe operating temperatures. Should abnormal environmental circumstances threaten to overheat the luminaire, our dual protection system simply turns the luminaire off. HumanTouchTM is yet another innovative concept designed to increase the functionality of your Lumascape luminaire.  Look for the above logo on the Lumascape products that contain the advanced HumanTouchTM technology. HumanTouchTM temperatures for surface mounted luminaires are measured in a controlled laboratory environment at an ambient temperature of 77ºF (25ºC), in still air and mounted to a highly insular surface. The inclusion of any other accessory may vary surface temperatures from those listed. Consult factory for details. HumanTouchTM glass temperatures for inground luminaires are measured in a controlled laboratory environment at an ambient temperature of 77ºF (25ºC), in still air and installed in a highly insular substrate. The inclusion of any other accessory may vary glass temperatures from those listed. Consult factory for details.